The hotel is central and suitable for couple gay friendly in Naples and offering excellent modern rooms, where comfort and privacy are assured is called THE FRESH GLAMOUR ACCOMMODATION, given the central location and close to the historic center with its new glamorous rooms , very modern and trendy, you will choose to stay in Naples to sleep suitable for gay and lesbian couples in the center in total privacy without taboos. You come here for a break, for a meeting with your friend or your partner? 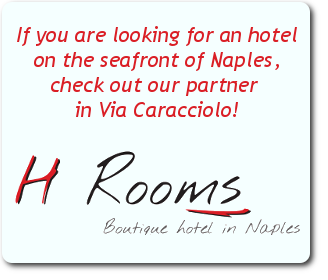 Are you looking for a gay hotel in central Naples and discreet? Here we go! THE FRESH HOTEL could certainly do the trick …. Its beautiful and colorful rooms have learned a bathroom with shower and free wi fi. You can choose to stay and take advantage of the formula day use up to 3 hours for the room by the hour to Naples center at a cost of € 50 for the inner support. Well connected near the main transportation in the city of Naples: Metro Toledo, Montesanto, University Square, and Dante are very close. We Monteoliveto street in the heart of Naples close to the harbor and Piazza Bovio in Naples, choose us for a holiday or a break means to live an experience in the sole discretion and right in the center. 10% discount for members of the Arci-Gay. 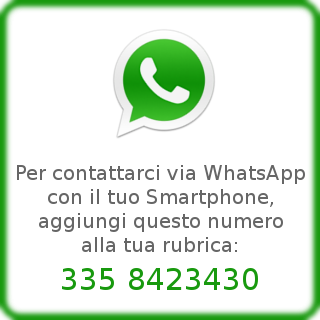 Please contact us on telephone number +39 081 0202255 FRESH hotel for gay couples in Naples glamorous and discreet.